Simply put, having motorcycle insurance protects you, your motorcycle, and the people around you when you need it the most. To legally drive your motorcycle you must be a licensed driver and have insurance on your vehicle. The minimum coverage requirements will vary state to state but a typical policy will provide coverage for accidental damage, theft, medical injuries, and damage caused to your vehicle by uninsured motorists. If you ever ride with passengers you’ll also want to make sure your coverage extends to your passengers. 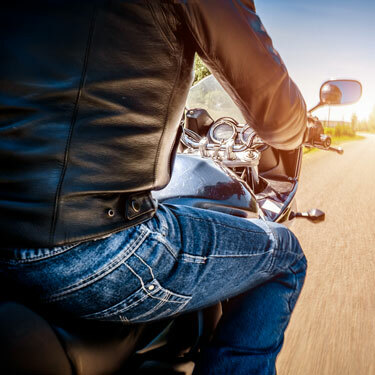 Every rider’s needs are different…OnPoint Insurance Services can help you find the right coverage and help you take advantage of any discounts you many qualify for. Simply call us at (701) 353-2592 or use our simple form to request a quote.